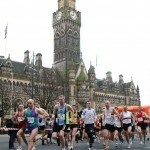 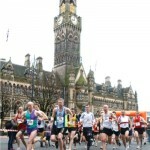 A mass participation, 10k city centre, road race through the heart of Bradford, West Yorkshire. 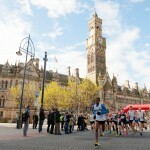 Starting and finishing in Centenary Square, the course is fast and flat, making it a fantastic race for beginners and those in search of their personal best. 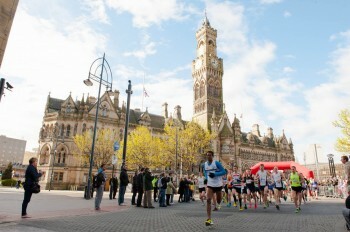 Now in its eighth year, the race is a firm fixture on Yorkshire’s events calendar, attracting 1,700 participants.